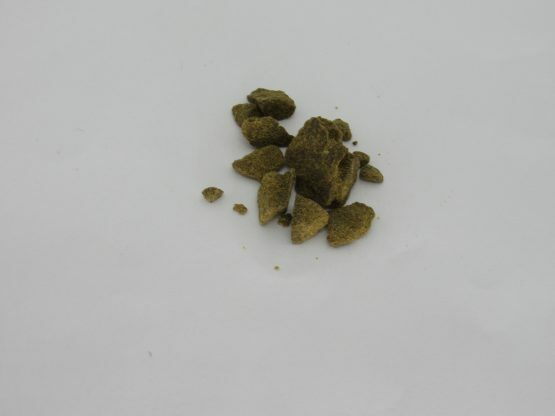 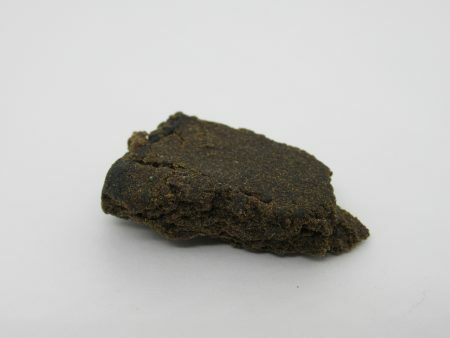 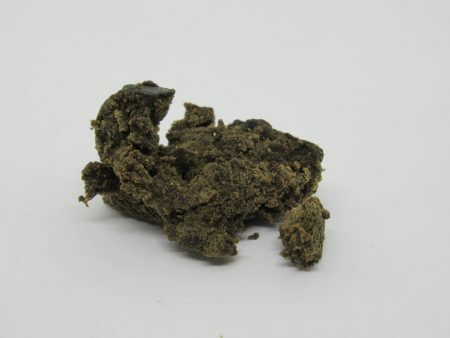 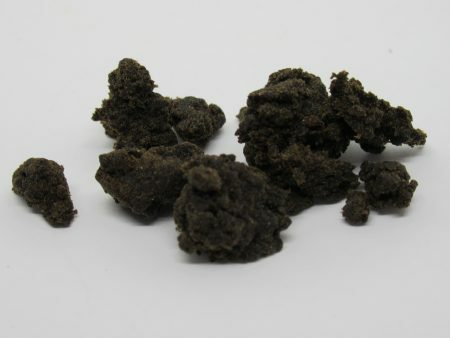 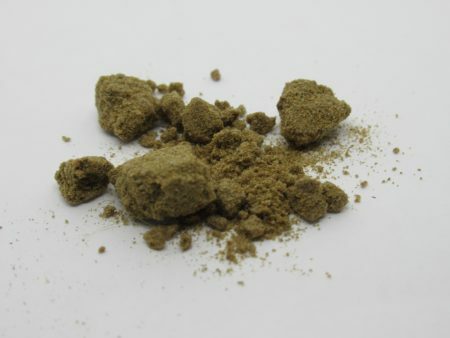 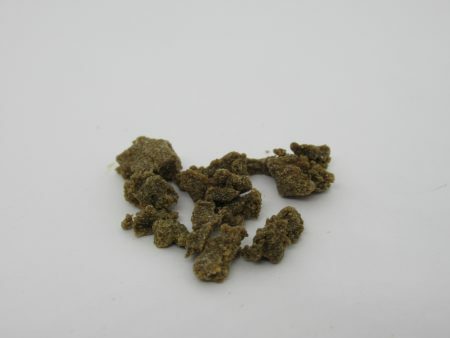 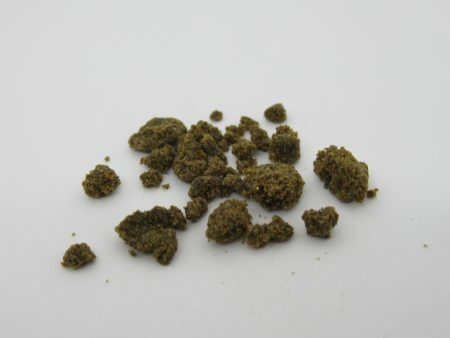 Pressed Moroccan – Although most of our A grade hash is made using water extraction this one is not. 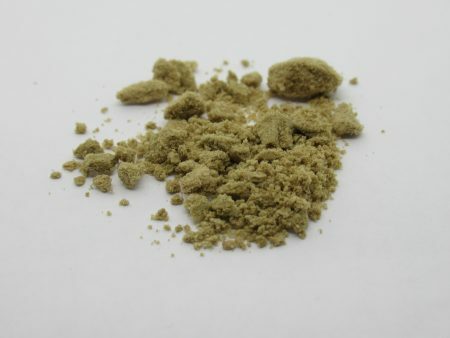 Golden brown pressed goodness. 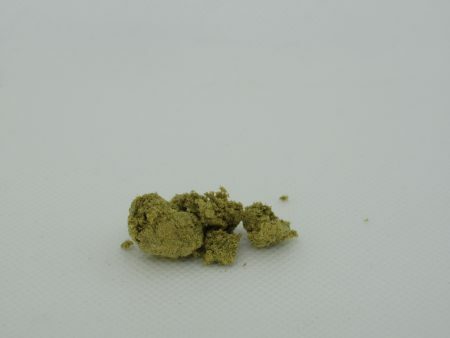 Great minty chocolate nose, fantastic taste and a medium high.